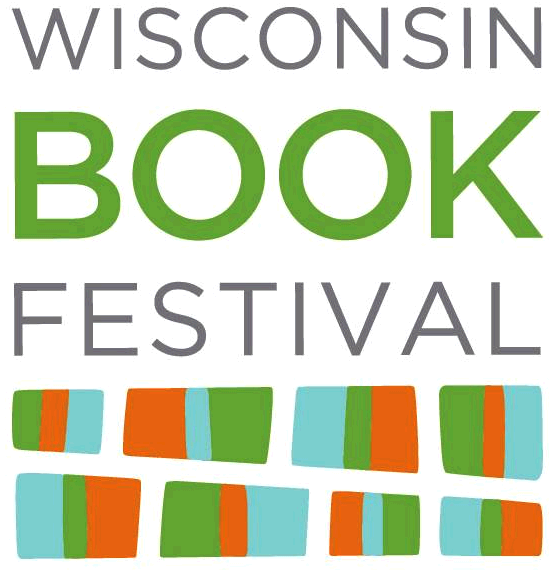 The Wisconsin Book Festival celebrates National Poetry month with a joint reading by poets, Joan Murray and Cynthia Hoffman, reading from their newest works. About Joan Murray's Swimming for the Ark: Swimming for the Ark demonstrates why Joan Murray is praised as one of the leading narrative poets of our time. This career-defining book offers twenty-two new poems along with generous selections from her previous works. This highly engaging book vividly dramatizes an urban youth and a rural life, along with deeper concerns about history, art, and injustice. About Cynthia Marie Hoffman's Paper Doll Fetus "Arising from the history of obstetrics, midwifery, and the many possible experiences of childbirth, these lush and harrowing poems astonished me the moment I encountered them. … Hoffman creates one beautiful inhabitation after another, each a feat of dizzying perspective and musical dexterity. I have not encountered such a moving and terrifying collection of poems in years.” —Kevin Prufer.